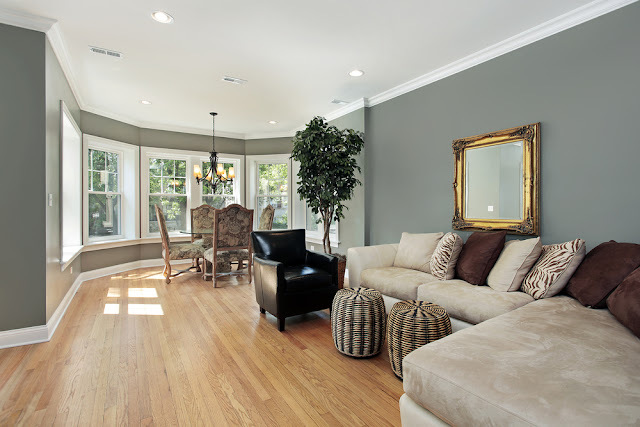 Using neutral color schemes in your home decor strategy can be a great way to tie together the whole feel of your home while going great with any color of furnishing you choose. Paint the walls a shade of tan or gray and put colorful furniture throughout the room. As long as your colors complement each other, they don't have to match! Photographs are truly timeless home decor pieces; it doesn't even really matter what the photograph is a picture of! Cityscapes, wilderness, nature, wildlife, bodies of water, plants and trees... almost all photographs are created equal when it comes to home decorating. Unless your picture is of something obviously seasonal, your photographs will be a beautiful home decor strategy that will last all year long. Nowadays, it seems like you can't enter anyone's home without seeing some sort of quote somewhere - and there's a reason for that! Quotes offer a great source of inspiration, motivation, nostalgia, or food for thought - and the unique impact they have on people make them intriguing decor options. It doesn't matter if you want to go with a quote on canvas, a plaque, or wall decals - pick one method (or all three) and start experimenting with what works best for you. Rustic home decor is a great way to jazz up your living space without requiring a lot of extra effort or expenses - old wooden crates, unfinished wooden furniture, or even old wooden ladders can be easily transformed into creative, eye-catching home decor pieces. The best part? 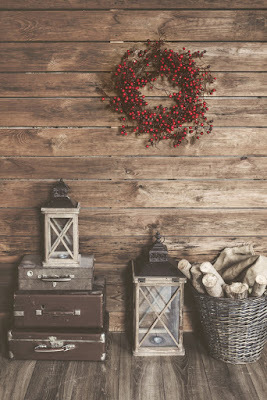 These rustic decorations will look great in every season! It doesn't matter whether you're trying to sell your house at the Lake of the Ozarks or simply looking to decorate your home for your own enjoyment - choosing home decor that will work year-round is a great way to make your life easier! Seasonal decorations can be fun, but switching them out every few months can be a lot of work (especially if you only live in your lake home part-time). You can save yourself a lot of time and energy by sticking with home decor themes that will fit the mood all year long! Fran Campbell Team has some great ideas to get you started. Contact the Fran Campbell Team for your real estate needs! Real Estate Lake of the Ozarks : Find Your Dream Home Now! Be sure to "Like" our Facebook page, "Follow" us on Twitter, and "Connect" with the Fran Campbell Team on LinkedIn. Contact Fran Campbell Team at RE/MAX Lake of the Ozarks for all your real estate needs. 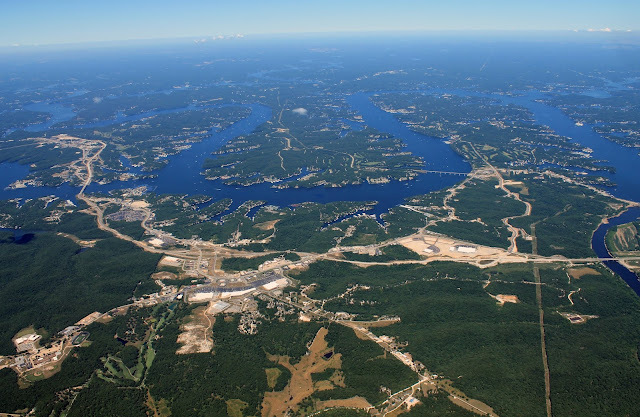 The Lake of the Ozarks has long been thought of as a top vacation destination in the Midwest, but the Lake Area has also been gaining increased attention as one of the best places to live in the Midwest. Those who still think of the Lake Area purely as a vacation destination, though, are sometimes surprised when they hear about people who are moving to the Lake of the Ozarks full-time. This week, Fran Campbell Team is here to help you distinguish the facts from the fiction about living in our beautiful area. FICTION: Once Summer Is Over, There's Nothing To Do. FACT: There Are Family-Friendly Events Held All Year-Round! If you're like most homeowners, you probably developed a list of home improvement projects as soon as you moved in to your new home at the Lake of the Ozarks - and just as immediately, you probably realized that this list will be unending. As you scratch certain tasks off your list, you will inevitably add new ones. This is a good thing, because it shows that you care about your property and are willing to put in the time and effort required to keep it in good condition. Home improvement projects are a great way to keep your home in good condition and, when performed correctly, add value to your Lake of the Ozarks home in the process. 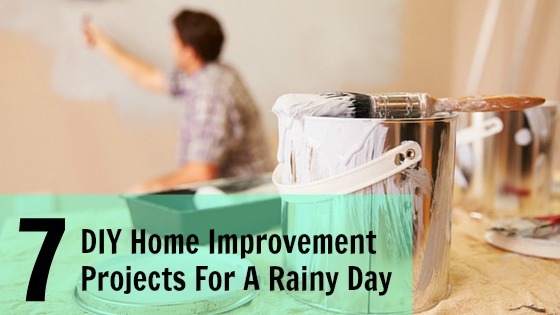 With so much rain in the forecast for this coming week, Fran Campbell Team is here to help you make the most of your time by offering this quick list of rainy day home improvement suggestions. Spring is here, and the Lake community is gaining momentum for another great summer season. Hopeful homeowners are visiting the Lake Area almost every weekend, looking to become permanent residents of our beautiful area. With so many people currently looking to buy Lake of the Ozarks homes, now is is a great time to list your house at the Lake of the Ozarks. If you're trying to sell your home at the Lake of the Ozarks this spring, don't forget these important spring staging tips. Winter color schemes are traditionally dark and subdued. When spring returns, buyers are looking forward to warm weather and putting the need for warmth and coziness behind them. 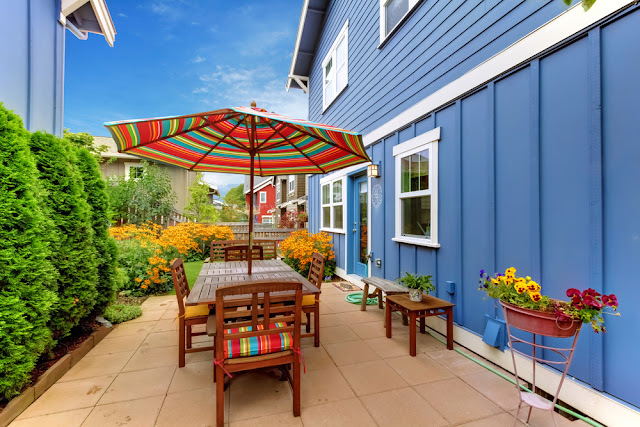 As you stage your home for spring, try to cultivate a bright, cheery environment that will make buyers excited to see what's in store.